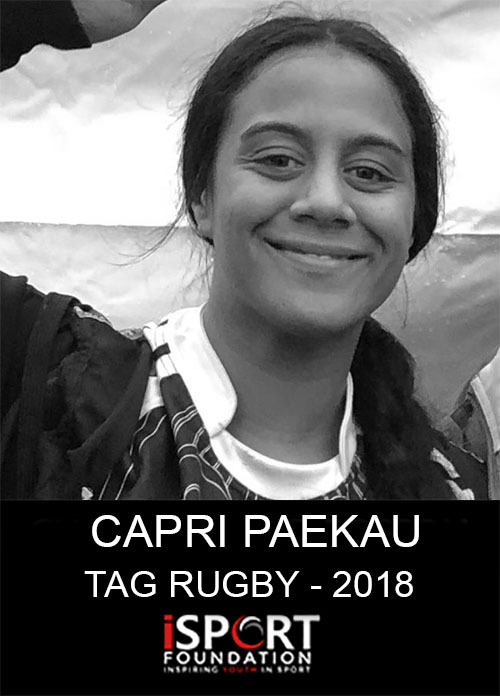 UPDATE: With your support, Capri was able to raise $340 to travel to compete in the Tag Rugby World Cup. 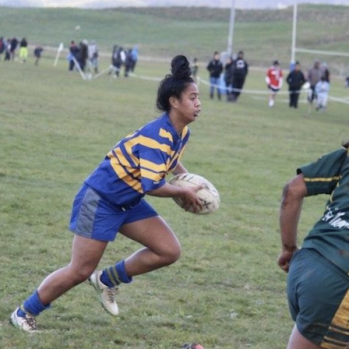 Hi my name is Capri, I am 17 years old and have been selected to represent NZ U21 Girls at the Tag Rugby World Cup! I have represented my school and NZ. I am honoured to represent my country as I am a proud Maori and Kiwi. I have an interest in the health and fitness industry and thrive on the challenges. I want to continue to represent New Zealand at an elite professional level. In 2016, I was awarded the Waikato Touch MVP for my age group. 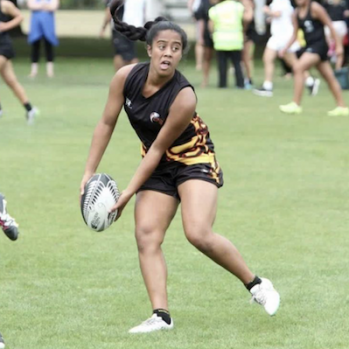 I also played for Hamilton Girls High premier touch team (2016) and the Hamilton Girls High rugby sevens team (2017) at the national secondary school tournaments. 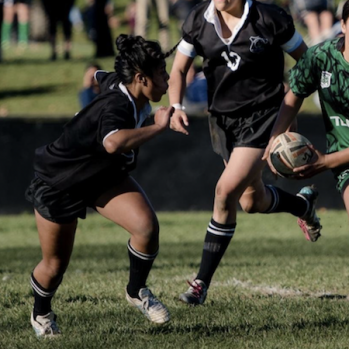 Earlier this year I was selected to trial for the NZ u18 girls touch team. I was selected for both Waikato Maori and Waikato districts rugby league teams in 2018, winning the NZ Maori Rangatahi tournament and being selected for New Zealand Maori for my third consecutive year in a row. 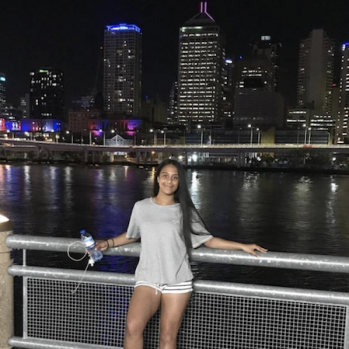 I have also been identified by professional (NRL) rugby league club St George Illawarra Dragons and have been invited to represent them in November. 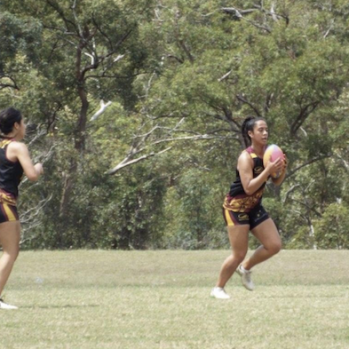 I have played sport since I was a toddler running in the tiny tots races at my local athletics club. I really enjoy meeting new people and learning from coaches, trainers and teamates. My Mum and Dad have been my biggest fans from the start, they always cheer me on from the side line, washing my uniform, washing my boots, massaging my body, taking care of my injuries and have given me great advice. 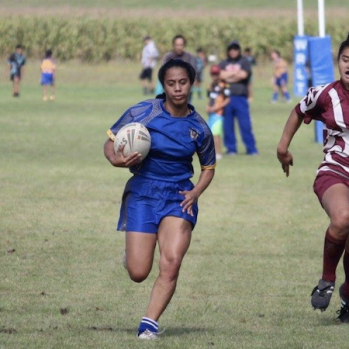 To represent New Zealand at the World Cup in November I need to come up with $3,000 to cover the costs of flights, accommodation, uniform, food/drink, first aid and player insurance. This is a huge financial goal for me so I am reaching out for your support. I appreciate absolutely any donation whether it may be big or small.